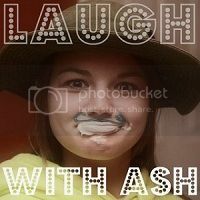 Laugh with Ash: To feel important. Lately, I have been having those days.Those days where nothing goes right, the kids are screaming, the house is a wreck, and my husband won't be home for another few hours.And most of the time, while I'm juggling five or six tasks at hand and trying keep my sanity and composure intact, I can't help but feel small. And that although I have many things to do, they're not important. And then I think, if only.. If only I could finish college. If only I had stayed in the military. If only I could find a job that wasn't bottom of the ladder. Because then I might feel important. And then my husband will know that I am important. That what I do matters. That I am making a difference. I feel that way sometimes. And sometimes I desperately say things fishing for some kind of verbal confirmation that my thoughts are wrong. That I shouldn't think if only, because what I do IS important. My husband is most often caught in direct fire of those desperate pleas and being the ever so stubborn and quick man that he is, he often catches on to the fact that I'm looking for him to tell me something and of course then refuses. Because he's stubborn. And I get mad, because I know he does this and damnit, can he just tell me I'm important? But the truth is, even though there are moments where I feel small, overwhelmed and as if my daily tasks do not matter, I know that is false. I am a Mother and a Wife. I work full time. I go to school and I have my own business. 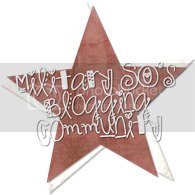 I am a military spouse. I am expected to move every few years and start all over. And I do. I am resiliant. I have my days, but they make me stronger. Because there's never been a day that I haven't made it through. With everything that has been thrown at me, no matter how overwhelmed I have become, or how negative my thoughts have been, I have not given up. 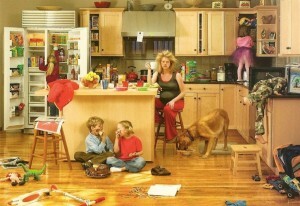 I am here, still mothering and still married. Still working, still going to school. Still moving. I am important. & whatever I do, matters. It is important that I feed them, change them. Nuture them, and teach them. I make a difference to them. My husband, stubborn as he may be, needs me. It is important that I stay strong and resiliant. He is a Marine, and that's his job. But I am his wife, and he needs me. He needs me to be patient, and to listen. To hear his fears and join in his excitement. To say, "We can do this!" He needs me to take care of things while he is away. To raise our children as they should be. I make a difference to him. And I know that those are true, even on days when I feel otherwise. what you are doing is not worthless. And what you are doing matters. 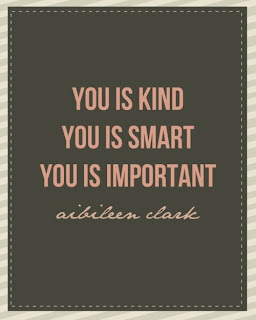 And whether you're just one of those, or all three, you are important. 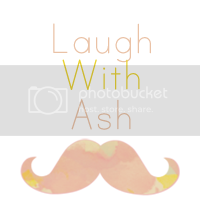 What a beautiful post Ashlee! I love it and I felt the same exact way this week. Hubby got the brunt end of it too! Thankfully we get to all push the reset button! Hope you week is filled with Blessings. 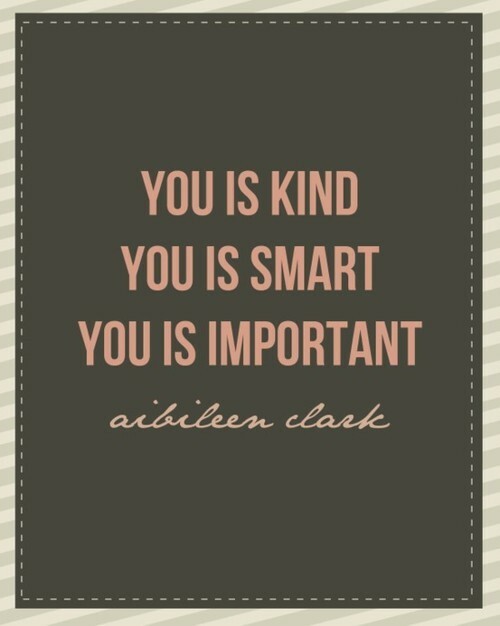 I love the quote from the Help. it is so so true! hey girlie! I'm a now follower from sippy cups and pearls. hang in there! This is a wonderful post, and something I think so many can relate to. What you are doing is SO important!